Sporty Mandurah residents have every reason to celebrate with the opening of the new SportsPower Mandurah Superstore. The new store opened its doors for trade in October and is situated on busy Gordon Road. SportsPower has a huge range of sporting equipment, clothing and shoes for every type of sport. With Christmas fast approaching, it is perfect timing for locals to go in and take a look. They are open 7 days a week and are already well known for their friendly and helpful service. Their new premises at 2, 17 Gordon Road provides plenty of parking for customers with drive through access from their corner parking lot. The huge 551sqm showroom is well layed out to accommodate their extensive range of stock and the airconditioning will keep customers cool over summer whilst they browse. 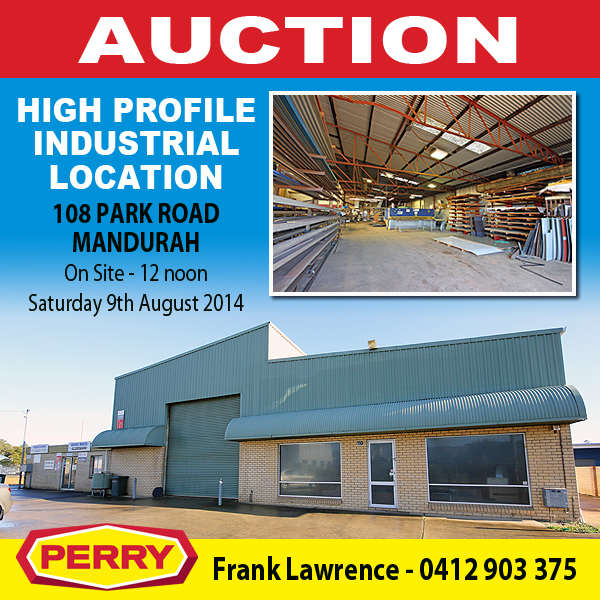 The location is ideal, being surrounded by other high profile retailers including Super Cheap Auto, Bunnings, Harvey Norman and plenty of others. 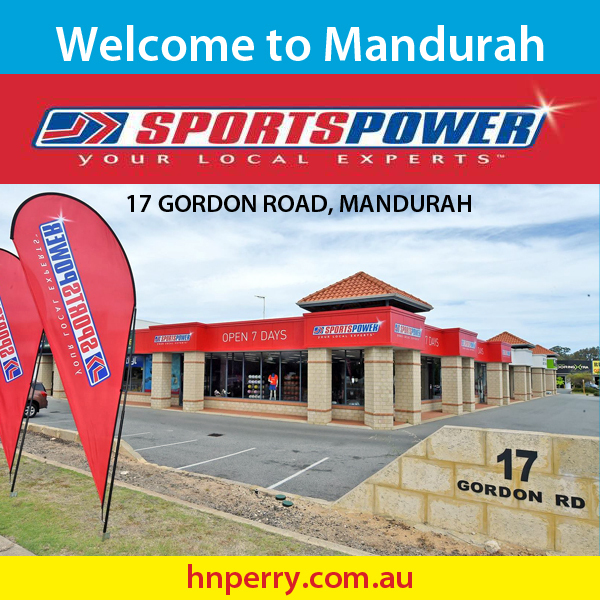 H&N Perry were instrumental in securing and managing the lease agreement for SportsPower Mandurah Superstore. H&N Perry are Mandurah’s leading commercial property managers with experience in managing all types of commercial property including retail, industrial and offices. Don’t let your commercial investment sit vacant, call Brian Matthews or Jan Wiley at H&N Perry on 9535 1822 and let us help you.